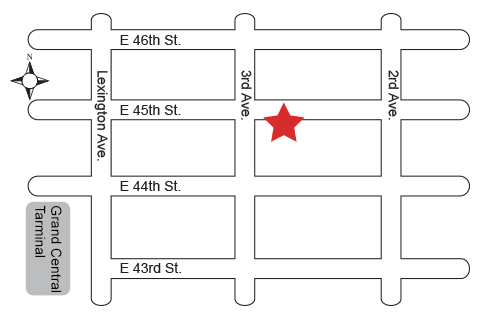 Mutual Trading is the only official authorized direct importer and distributor of Takamura knives in the United States. 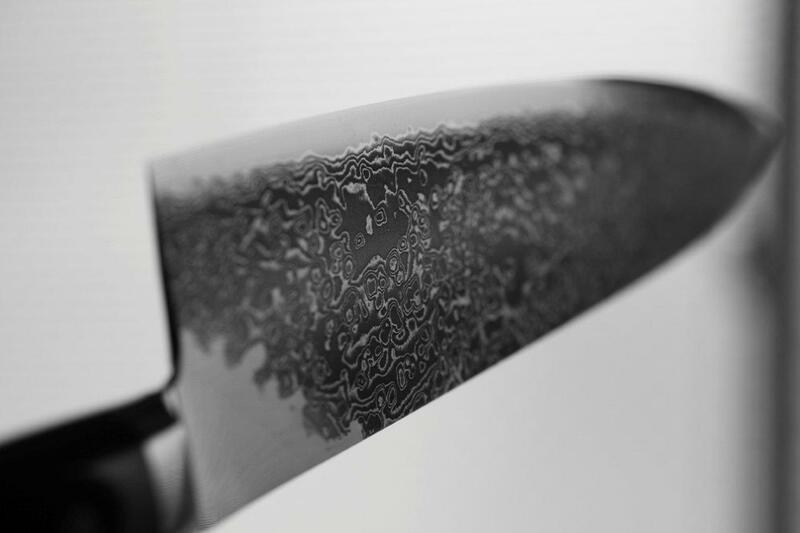 The city of Echizen in Fukui prefecture has a 700-year history of hammer forged knives and has gained the trust and respect of professional chefs around the globe. 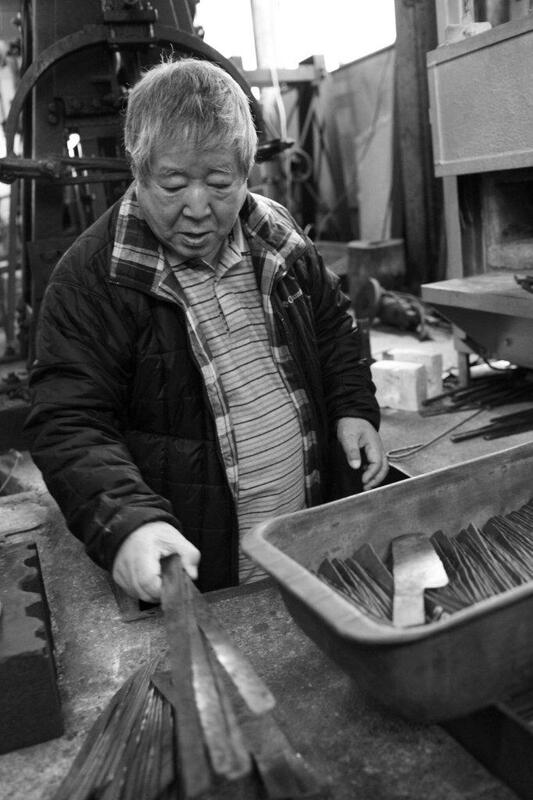 Isamu Takamura established Takamura Cutlery in the postwar era when stainless knives were rarely produced in Japan and viewed as inferior to carbon steel. 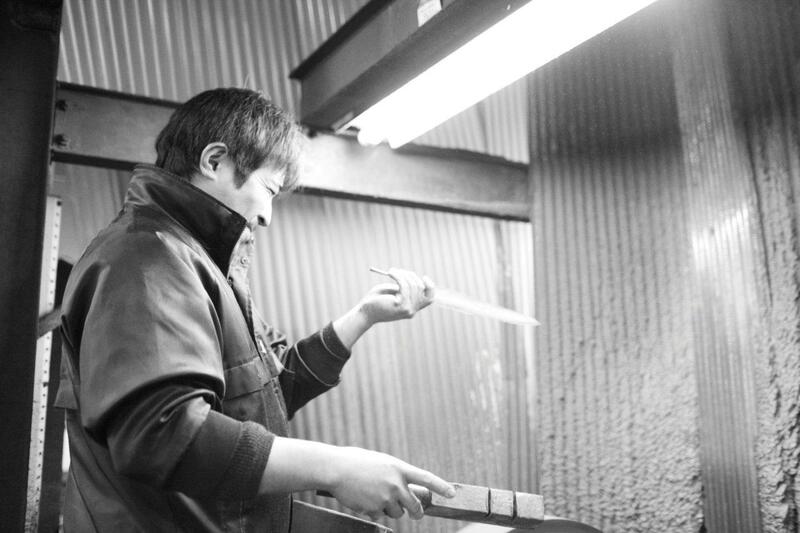 Isamu set out making high-quality stainless-steel kitchen cutlery that would challenge that perception, tirelessly experimenting with numerous steels to find the perfect balance between carbon-like sharpen-ability with stainless steel’s corrosion resistance. 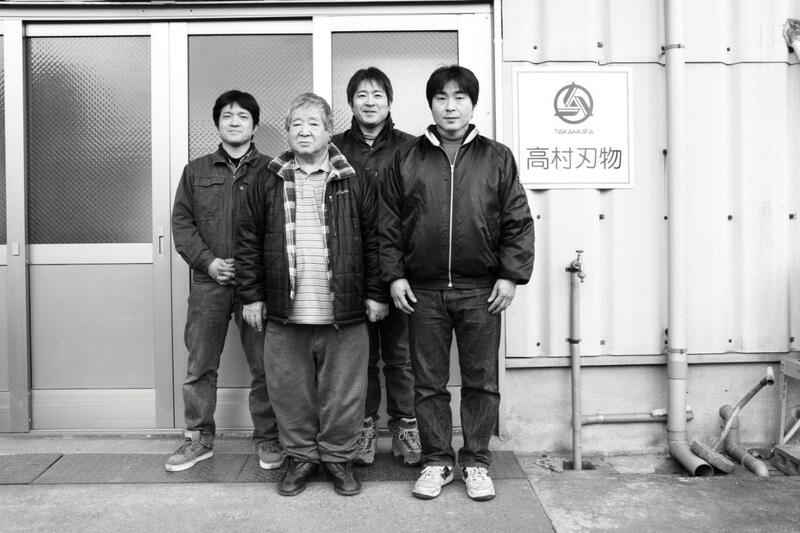 Most knife manufacturers in Japan today outsource a lot of their work but Takamura still handles every step of their knife-making process, which explains the unique and exceptional quality of their craftsmanship. 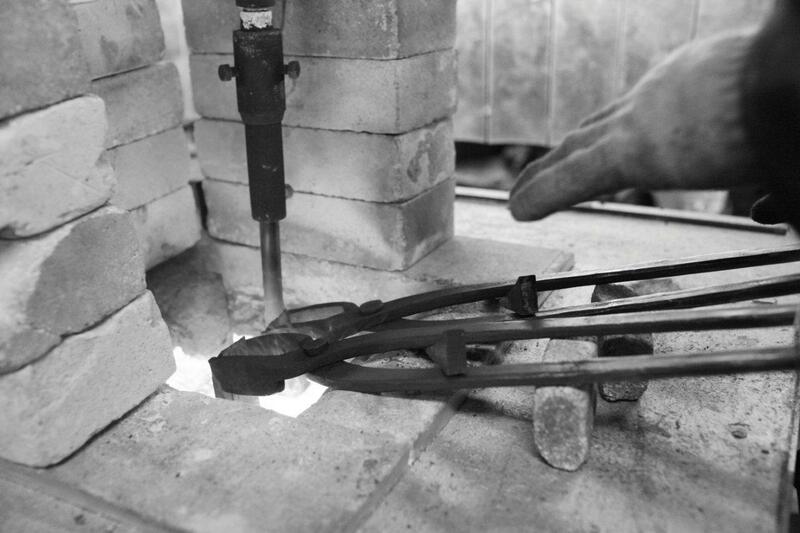 The blacksmiths of Takamura Cutlery dedicate their whole body and soul to perfecting the most minor details that the customers may not even notice at first glance. 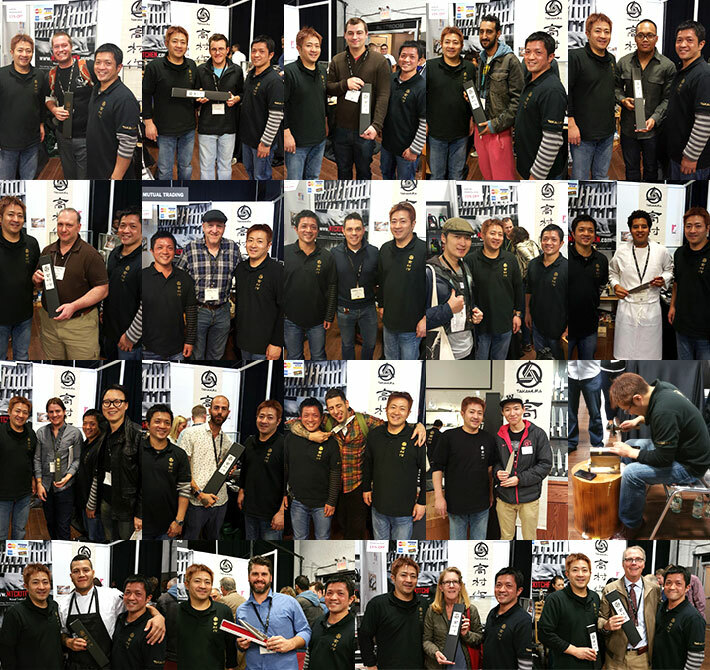 As a result, the knives they produce have captivated the minds of top chefs across the world. 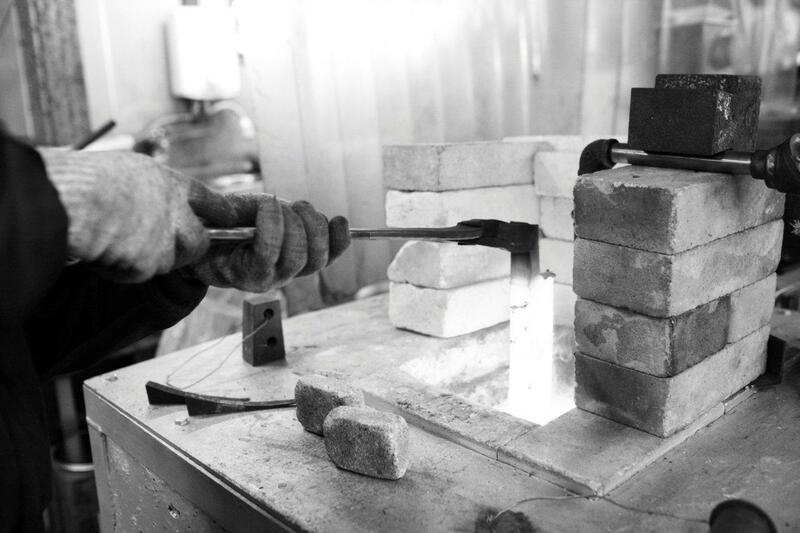 They are especially regarded for being one of the first cutlery manufacturers to use High-Speed Powdered Steel (HSPS). The specific type of powdered steel they use is known as Takefu Super Gold 2. It came to be known by the name R2 through the course of its lifetime, according to Takamura-san, largely due to a translation error. The name stuck, however, and it has been known as R2 since. 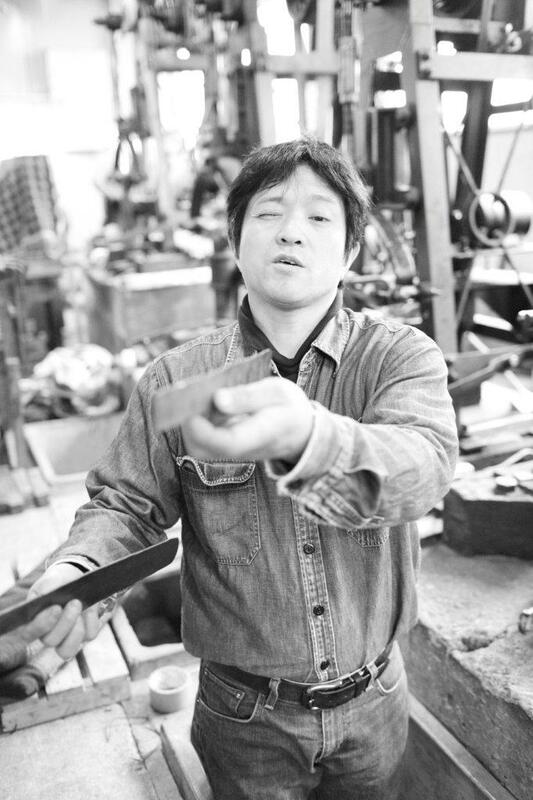 Toshiyuki Takamura, the second-generation owner of Takamura Cutlery insists that good material choice, forging process, and sharpening finish are the three pillars of what makes a good knife. “If you leave out one component, you cannot make a quality knife”, he says. He also asserts that there is no secret to HSPS. 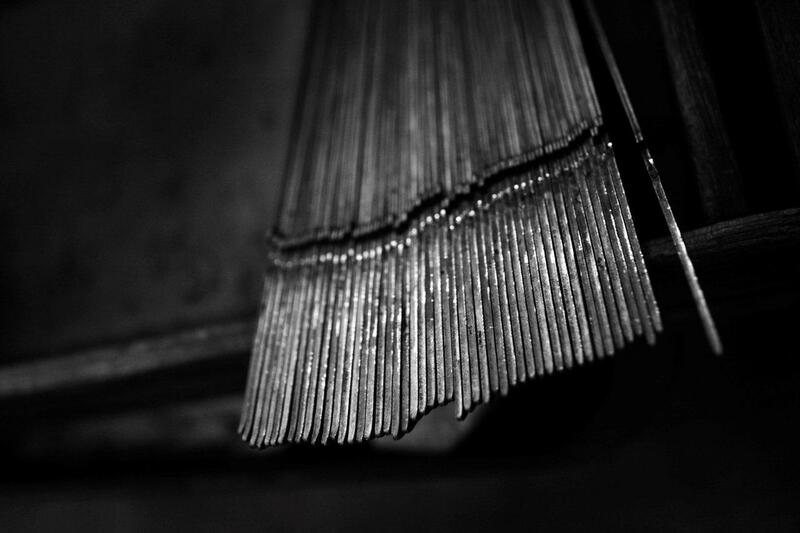 Anyone can get their hands on this material, but no one can replicate their technique in forging or sharpening each knife. 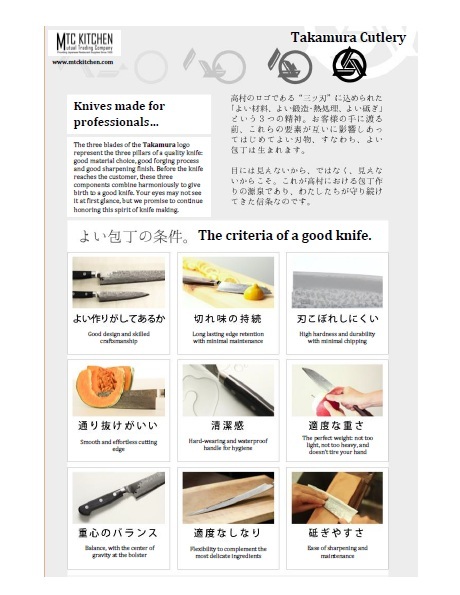 According to Takamura-san, a good knife naturally and instantly puts a smile on your face when you experience the blade’s sharpness. He also feels that that smile has the power to change one’s cooking into something wonderful. 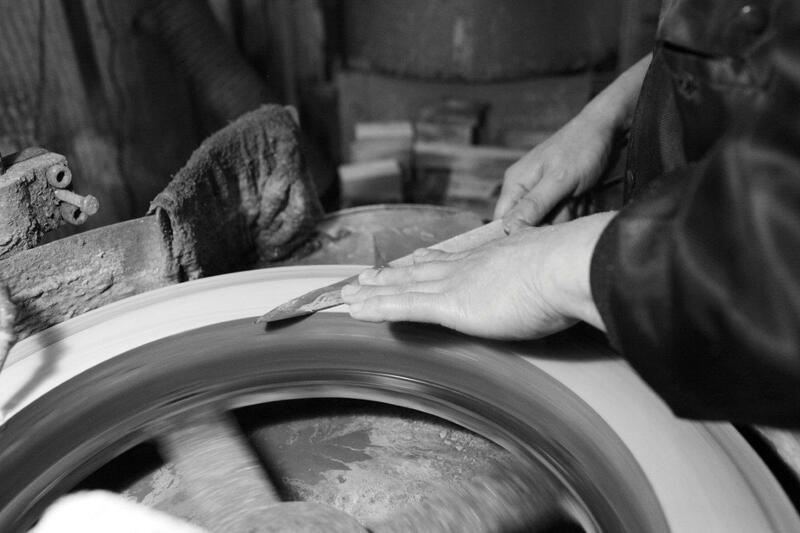 Takamura Cutlery believes that when an ingredient (whether it be a carrot or turnip) breaks apart completely before the edge of the knife even touches the cutting board, it cannot be called cutting or slicing- rather it should be called fracturing or splitting. 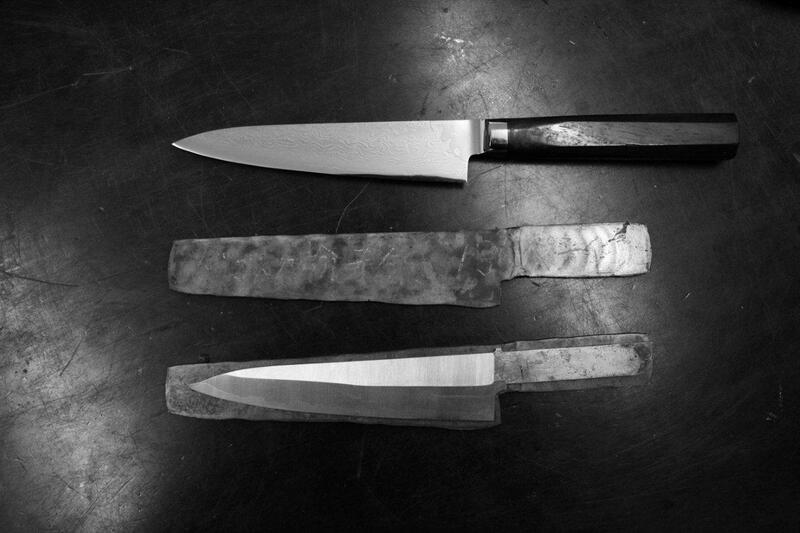 Meaning that the cells have broken down because of the thickness of the spine and not the sharpness of the blade. They want their customers to experience true cutting with their knives; being able to slice through an ingredient completely only when the edge of the knife meets the cutting board. 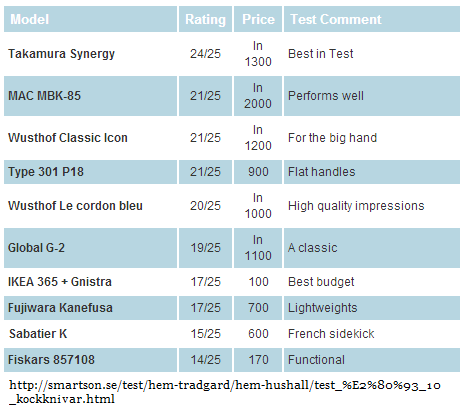 One of Takamura Cutlery's knives ranked number one in a consumer test report by Smartson in Sweden. They are gaining popularity in European countries such as the United Kingdom and France as well. by Japan's Ministry of Health, Labor & Welfare. 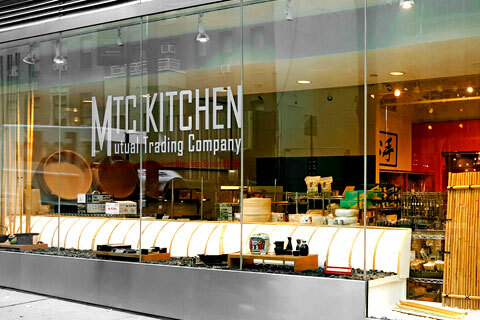 We are proud of to be working with Takamura Cutlery to bring some of the best Japanese knives to New York and the US! 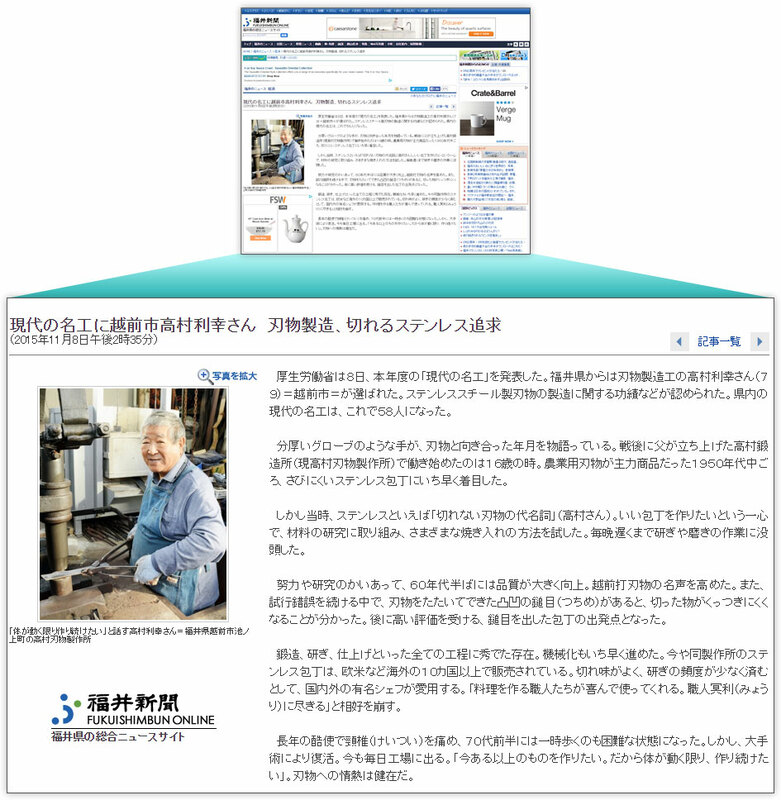 He is quoted in this article, saying that he would like to continue making knives for as long as his body can move.